Spacious 1 bedroom plus study for rent! DEPOSIT TAKEN - OPEN INSPECTION CANCELLED!!! 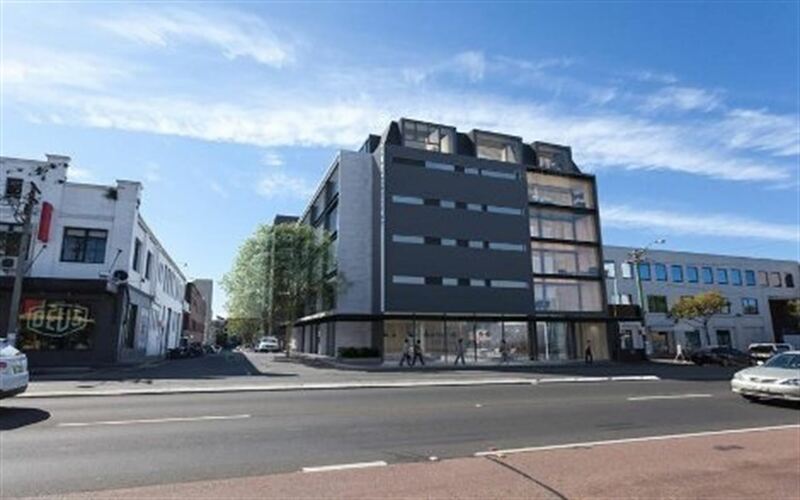 This near new open plan 1 Bedroom + study apartment is located on level 3 offering inner-city living. Close to transport, shops, cafes and all amenities. Opposite to University of Sydney, within walking distance to UTS, RPA Hospital.